Put this one in your burn book. Border Brewing Co. is bringing some heat to the bar with Prairie Fire Chile Saison (7.5% alcohol by volume) on Saturday, April 13. The farmhouse ale is made with fire-roasted poblano and chipotle peppers. It’s a spicy play on the calm universe that is red beer. Fancy a beer-inspired cocktail? 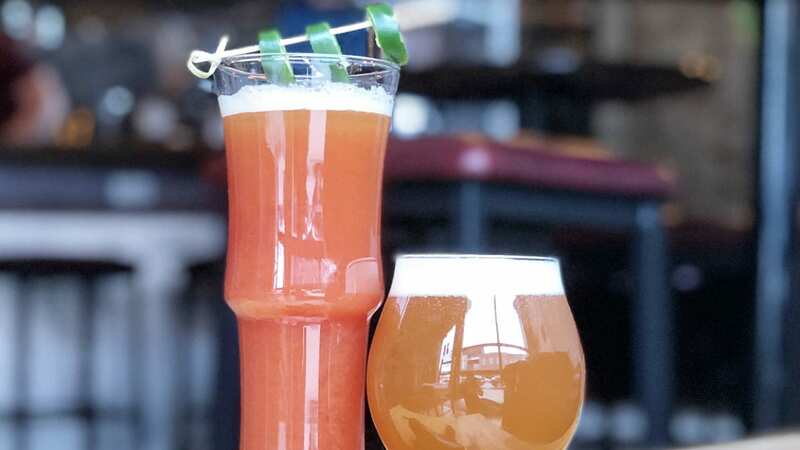 The Crossroads brewery will add tomato juice, salt and a jalapeño garnish to make a “Prairie Mary,” for their interpretation of a bloody mary. Cocktails continue to reign supreme in the beer world. Boulevard Brewing Co.’s side project — Fling Cocktails (four flavors of canned cocktail) hit shelves Monday — and Bou Lou (the pineapple, coconut wheat collaboration with Tech N9ne) is out next Monday, April 15. Fringe Beerworks has Madam X with Coconut Coffee and the Bearded Lady on tap. You can also get the newest release of Monkey Business Session IPA. The fifth version, made with South African hops, has the “aroma of passion fruit and guava, yielding to a heavy melon on your first sip,” according to founder Eddie Pease. Double Shift Brewing Co. is bringing back Bonk Hazy IPA. The collaboration brew with Velo Garage and Taphouse is made with citra, el dorado and mosaic hops. Consider this your big beer alert. Grains & Taps is bringing back Gullywomp, an imperial stout with plenty of roasty, toasty notes on Tuesday, April 9. Transport Brewing Co. has a new Belgian strong ale called Back Seat Driver (7.3% alcohol by volume). It was a like a baseball home and away series for Big Rip Brewing Co. and Double Shift Brewing Co. But Foggy Haddonfield v2.0 (7.5% ABV), a hazy IPA made by the members of the Pink Boots Society will be tapped at 4 p.m. at Big Rip. Strange Days Brewing Co. is opening at 2 p.m. today and tomorrow for Champions League soccer matches. Check out The Raspberries Taste Like Raspberries, a raspberry blonde ale. Dive deep into Belgian beer at Grains and Taps from 3 to 10 p.m. The Lee’s Summit tap room and brewery is aiming to serve up 100 pours of Duvel beer (the parent company of Boulevard) in honor of the 100th day of the year. Get the Belgian Golden Ale. 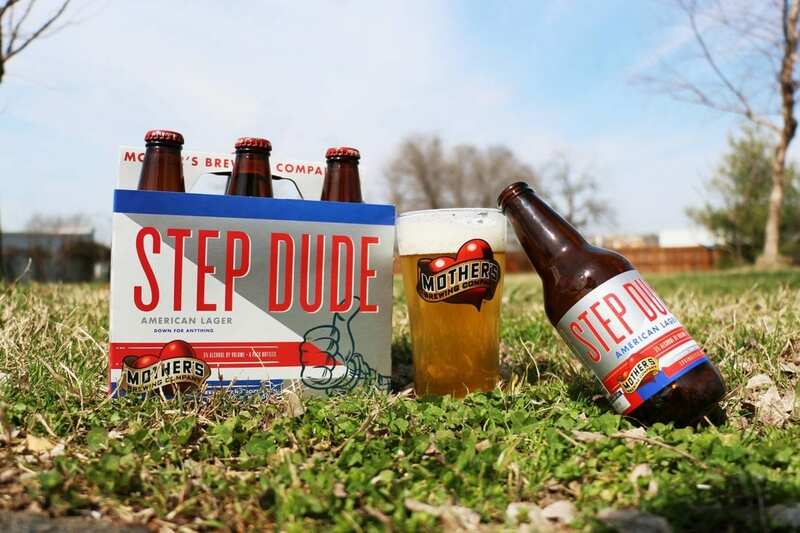 Mothers Brewing Co. just released Step Dude in six-packs. Underdog Wine Co. in Union Hill will be holding a tasting from 5 to 7 p.m. Dogs. Beers. It’s National Pet Day, and Leinenkugel’s KC is holding Barks & Brews with Unleashed Pet Rescue from 4 to 9 p.m. Beer and cocktail specials are available for folks with dogs, and dogs are available for adoption for those who arrive without a pup. Strange Days Brewing Co. drops an Apricot Milkshake IPA, made with 80 pounds of apricot puree and lactose. You’ll get notes of stone fruit and a bit of tartness. 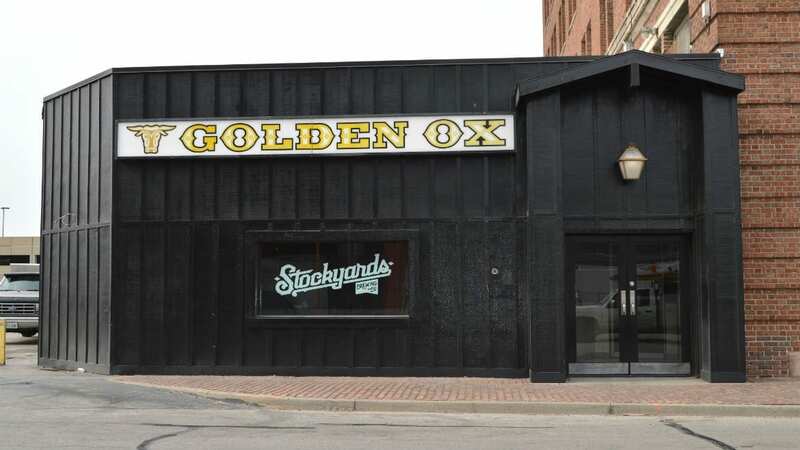 Stockyards Brewing Co. is celebrating its third anniversary with a series of beer releases. The first is La Noche Royale (5.6% ABV), a “darker version,” of Cerveza Royale, the West Bottoms brewery’s Mexican lager, with plenty of malt character. Sometimes you just want to eat with your hands. Tribe is throwing a patio party for its first anniversary from 2 to 6 p.m. with a crawfish boil. The River Market eatery will also drop a custom beer, Mexicali Ale. Tickets are $20 in advance and $30 at the door. Celebrate National Record Store Day with Dogfish Head Brewing at iTap Crossroads from 1 to 4 p.m. iTap will have American Beauty (6.5% ABV), an American pale ale made with granola and wildflower honey in order to honor the Grateful Dead. Burgers and pale ales are soulmates. Find out why at Burgers & Biers from 2 to 5 p.m. at Bier Station. Burgers are $5 and proceeds from the sale of Bur Oak Brewing Co.’s beers will benefit Camp Encourage, a camp that works with kids on the autism spectrum.